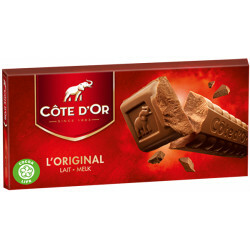 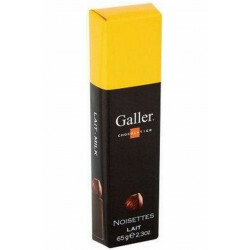 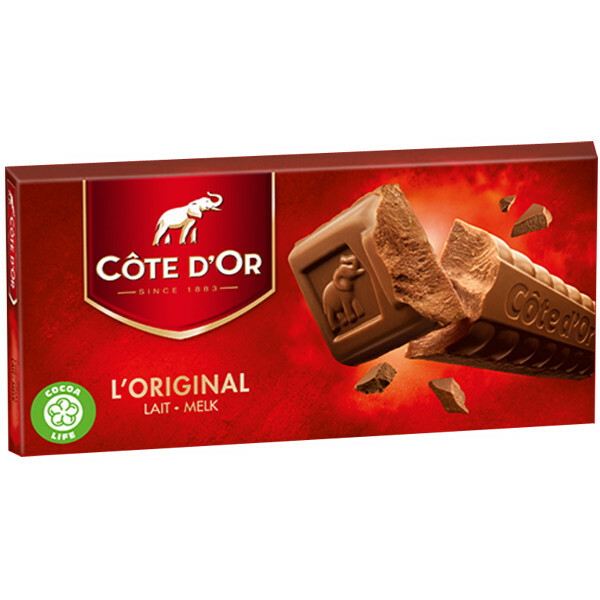 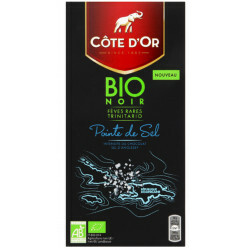 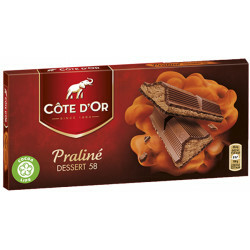 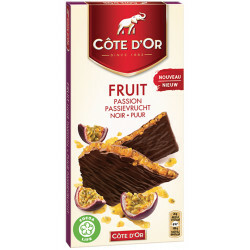 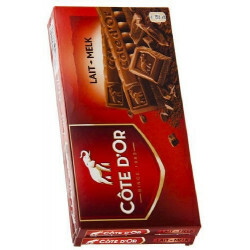 Côte d'Or Melk-Lait-2 X 200G - Break a bar at any time of the day and savor the unique and intense taste of the Côte d'Or milk chocolate. 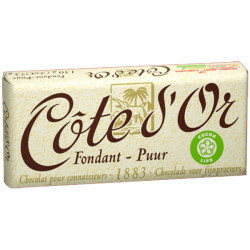 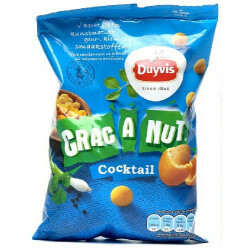 Katherine M. from LEVITTOWN bought this product recently. 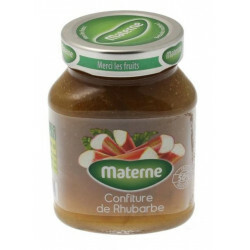 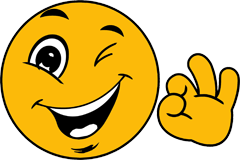 And 254 other customers have bought also this product, and love it. 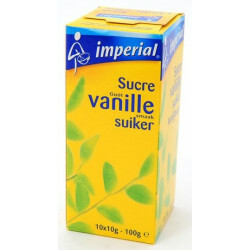 Ingredients: Sugar, whole milk powder, cocoa mass, cocoa butter, whey powder.